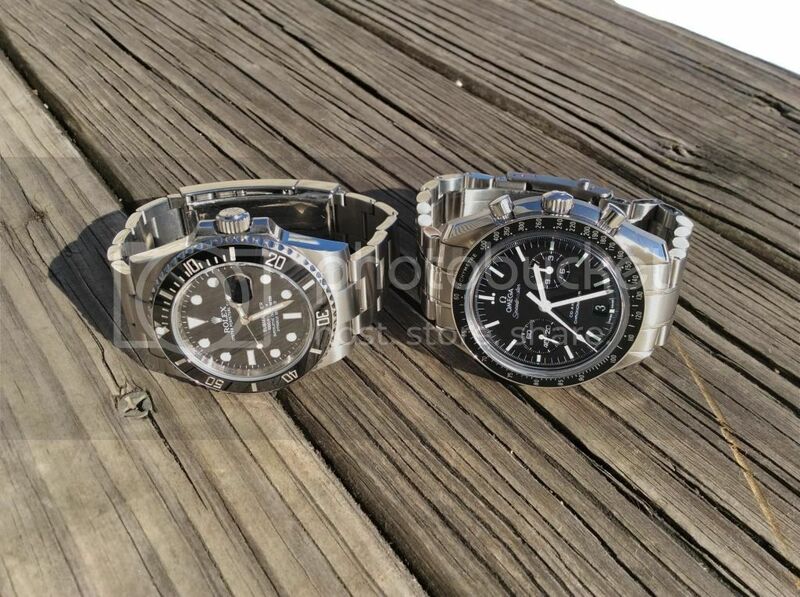 I'll admit to being a bit restless when it comes to watches. Aside from a solar G Shock I've had for 7 years, nothing seems to stay in my collection very long. 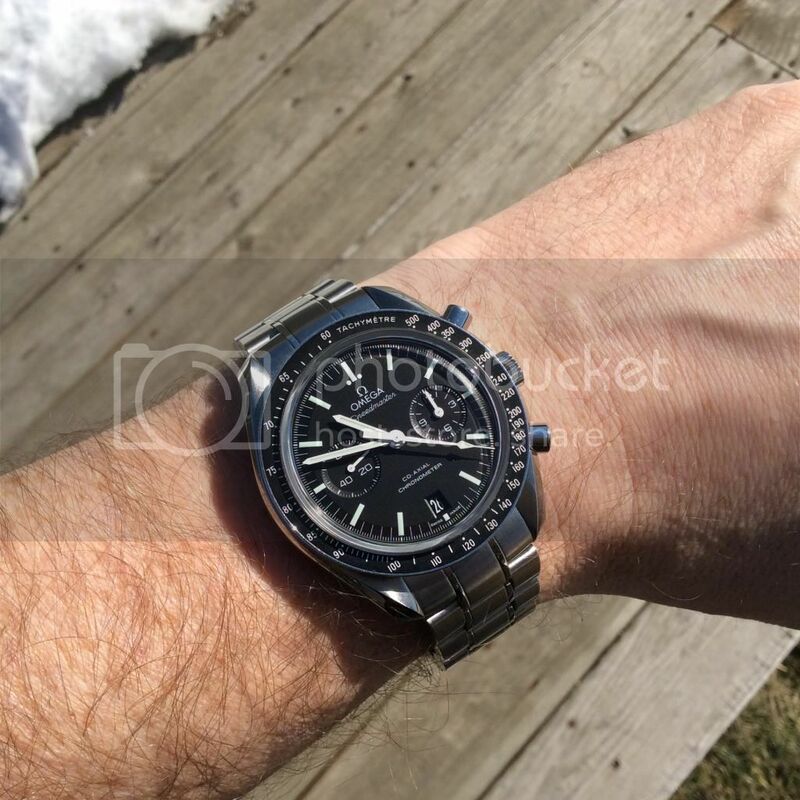 I've let dozens of watches go over the years and I've had no regrets about any but one - my Speedmaster 9300. I don't recall the reasoning why I let that one go, but in the year and a half since I've thought about it frequently. The Tudor is a beautiful watch, and the case and bracelet are on par with recent Rolex models. The dial is gorgeous but not the most legible. Like the Tudor Monte Carlo that inspired it, the functionality of the Tudor chronograph is a bit odd in that in can only count increments of 45 minutes. I don't use chronographs that often, but I kept thinking how much more practical my previous two register chronograph had been. 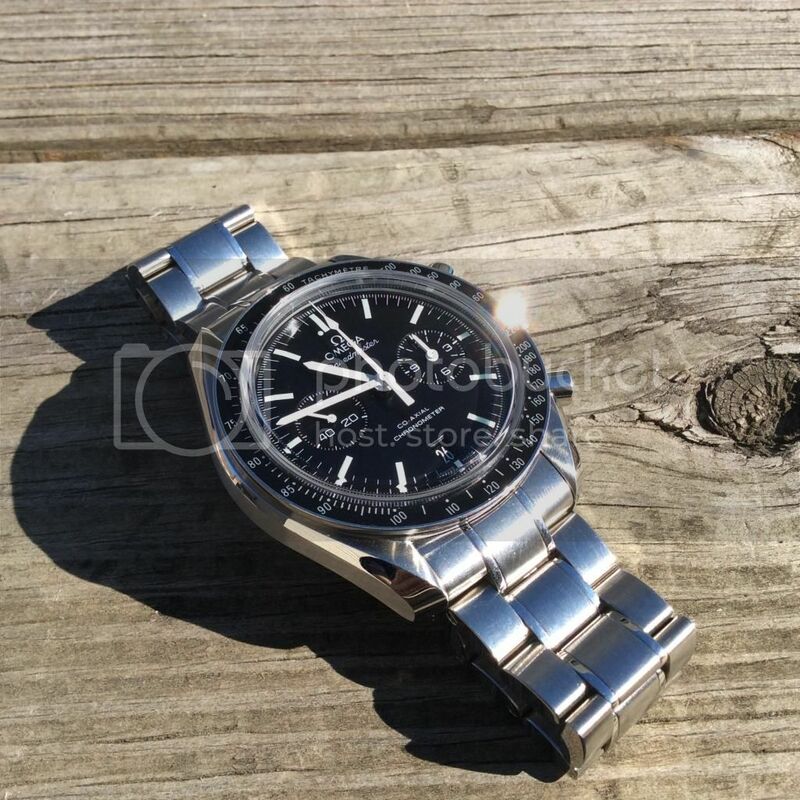 That's when I decided I needed the Speedmaster back in my life! 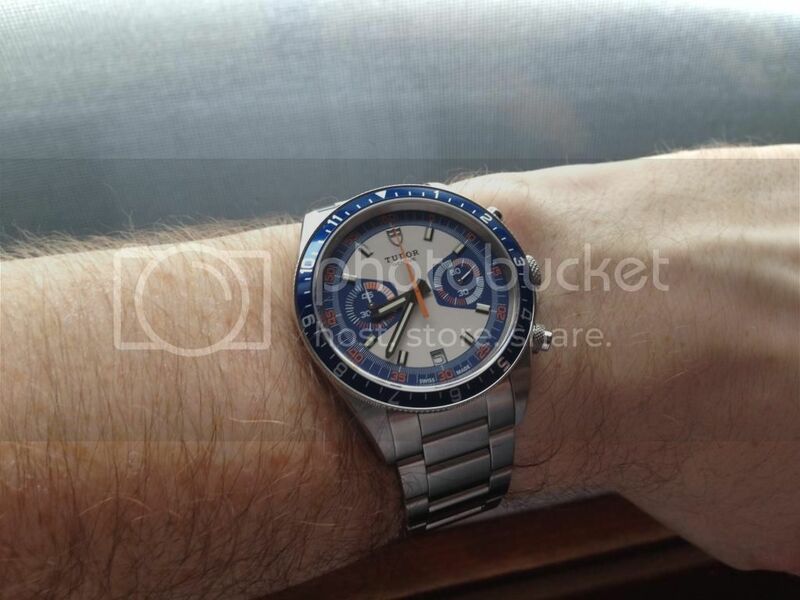 I had planned on enjoying the Tudor while searching for the right deal, expecting it to take much longer. But fortune smiled and I've had my 9300 back on my wrist for a few days now. I don't remember being happier with a watch acquisition, this watch is just about perfect in my eyes. As for the Tudor, I'll add that to the list of watches that I've enjoyed, albeit briefly, then moved on. 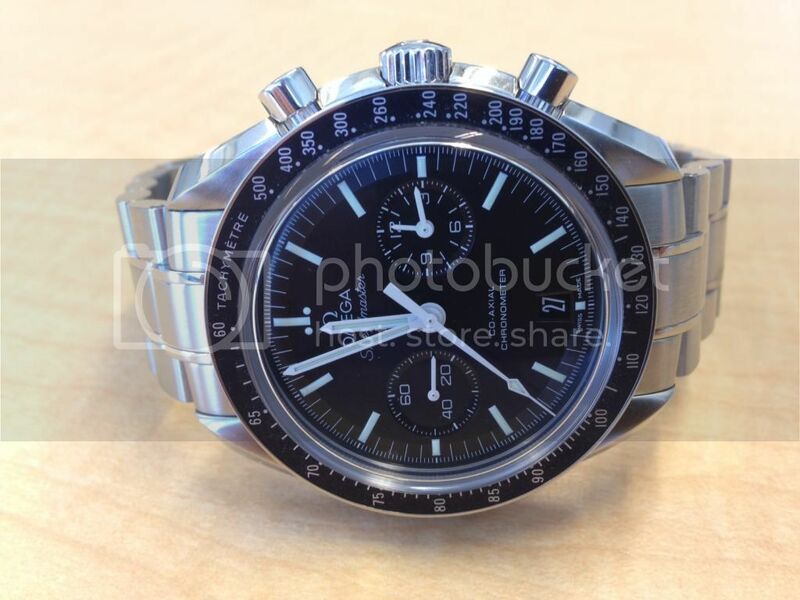 But I don't think I'll regret selling it like I did with the Speedmaster. Previous Topic: Darks Side of the Moon vs Daytona?